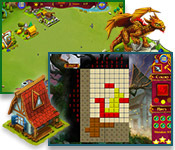 About: In Brain Teaser games you put your brain to work. Puzzles require thought to solve. 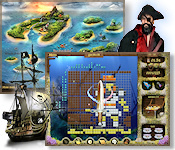 A clever code holds the key to buried treasure! 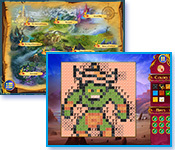 Match magical runes on a quest through Avalon! 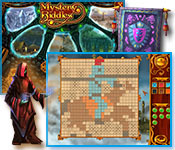 A doubly puzzling magical adventure! 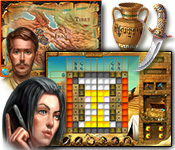 How will you solve the mystery of the Mosaics? Feel a chill down your spine. 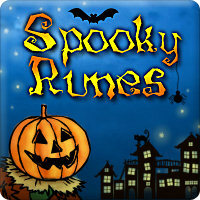 Play frightfully fun Spooky Runes.